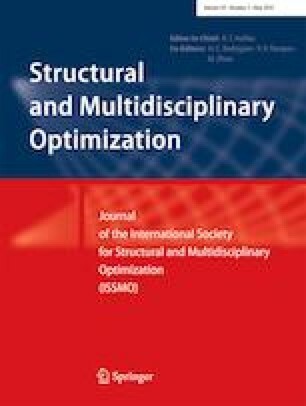 A simple computational framework for analysis of acoustic-mechanical coupling is proposed. The method is based on extended finite element models for structural vibrations and acoustic pressure fluctuations using artificial mechanical and acoustic parameters in the non-structural and non-acoustic domains, respectively. The acoustic-mechanical interaction is created using a self-coupling matrix assembled in the entire computational domain, effectively generating coupling at acoustic-mechanical interface boundaries. The simple analysis tool circumvents the need for explicit interface tracking with accuracy controlled explicitly using a contrast parameter between the physical and artificial material parameters. Furthermore, the method’s direct applicability to gradient-based topology optimization, where elements can turn from mechanical to acoustic and vice versa, is demonstrated and illustrated using a simple example. 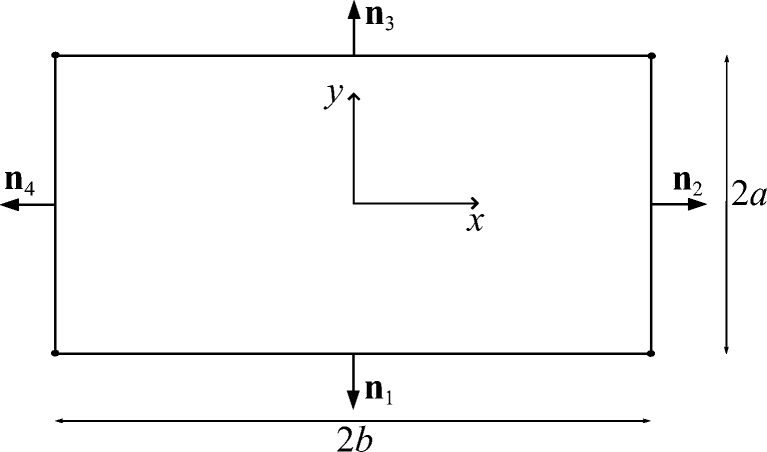 The computation of Se is exemplified for the bilinear 4-noded rectangular element (Q4) for both the structural and acoustic domain. It should be emphasized that it is trouble-free to use different approximation orders for the acoustic and structural parts. The basic element geometry is shown in Fig. 17.